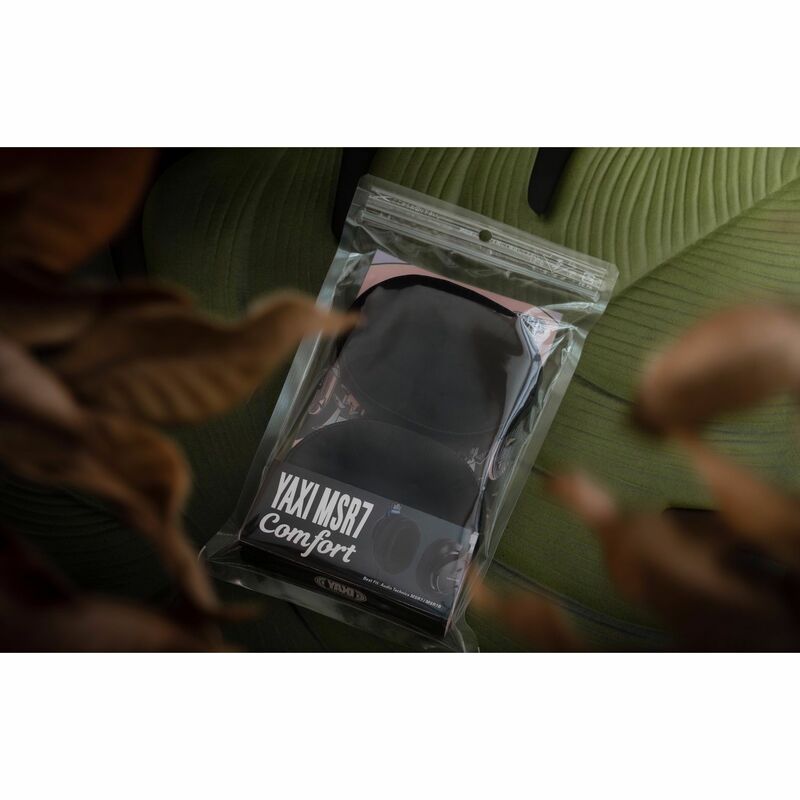 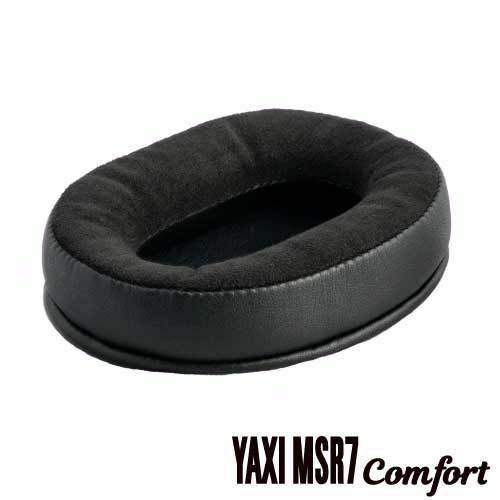 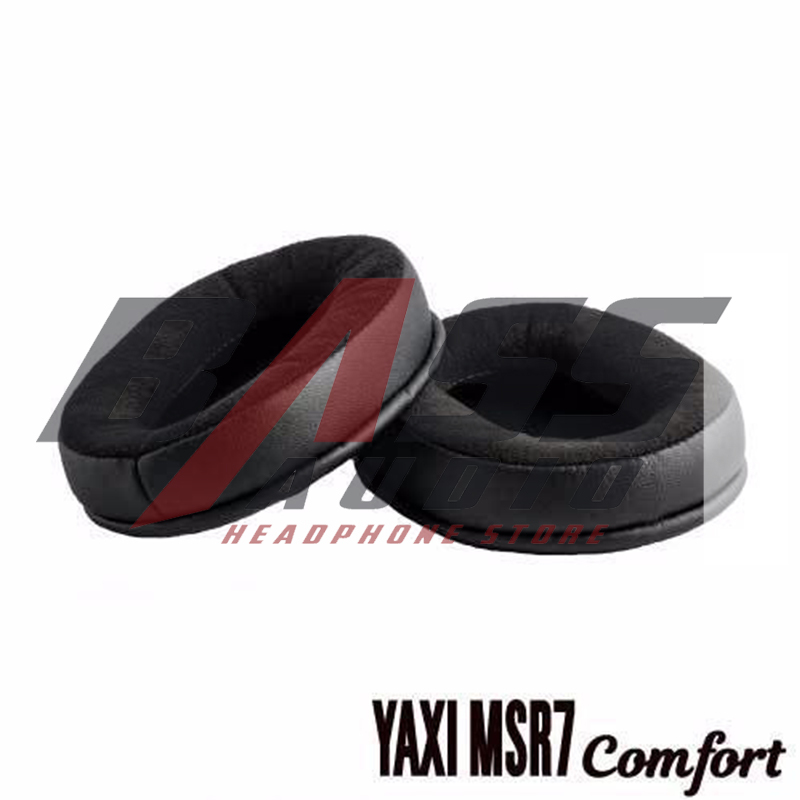 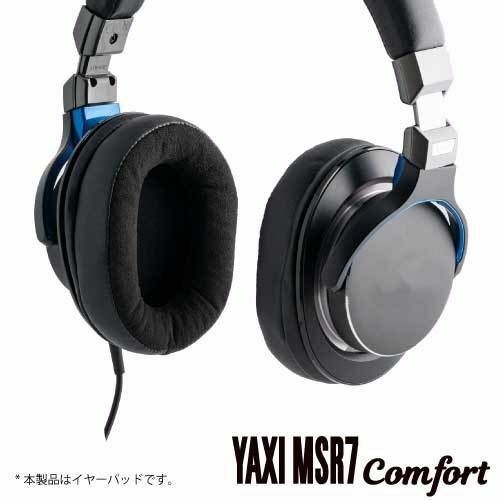 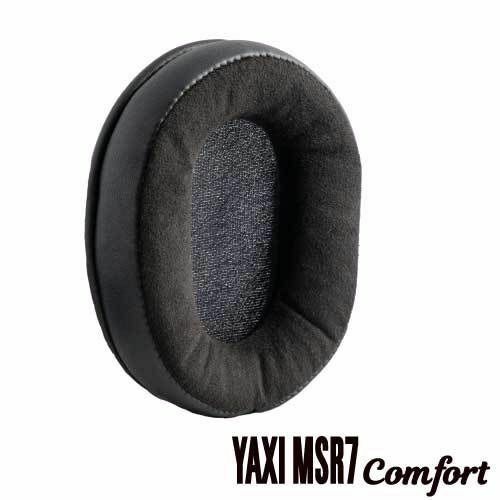 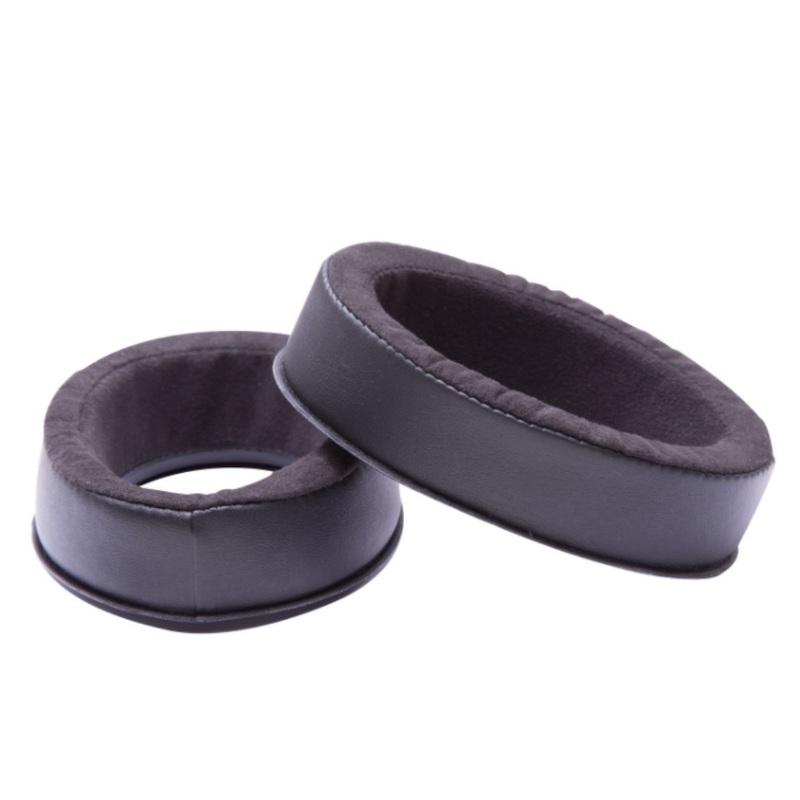 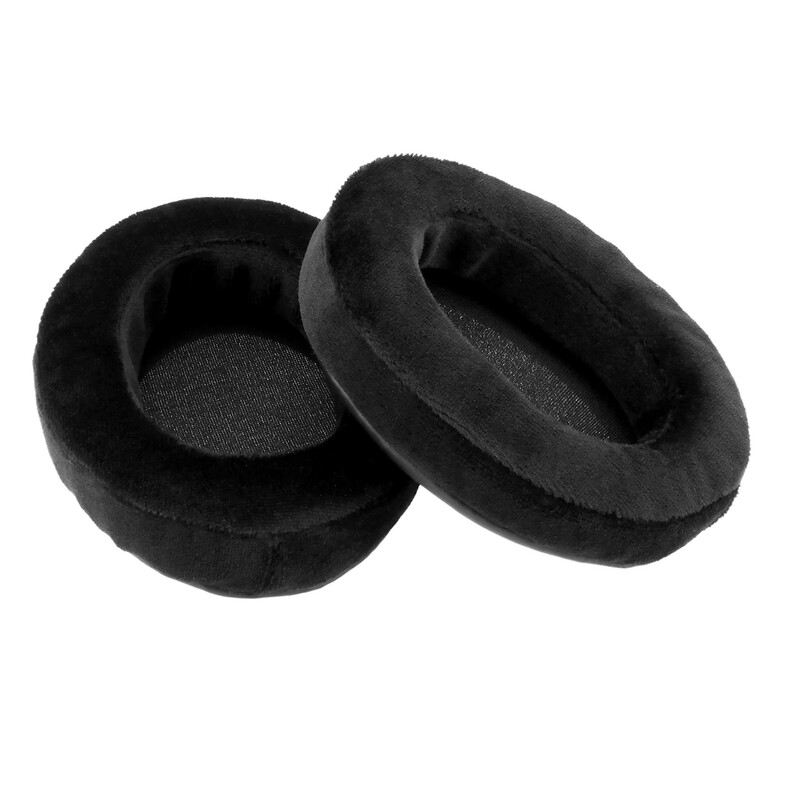 Incredibly long lasting comfortable and perfect fit, the Alcantara covered the contact surfaces gives you ears a break. 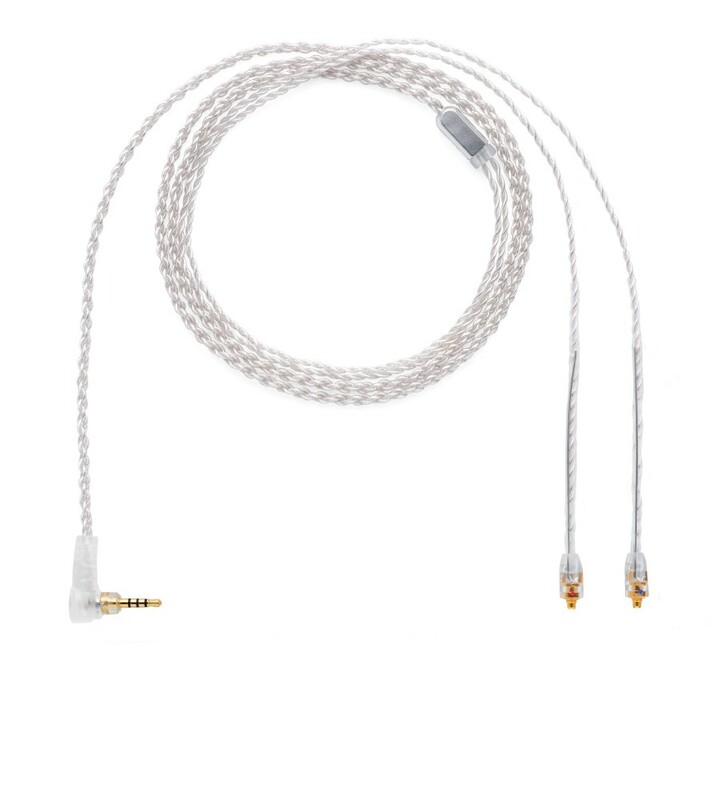 Enhanced sound reproduction that is as natural as possible and true in every detail. 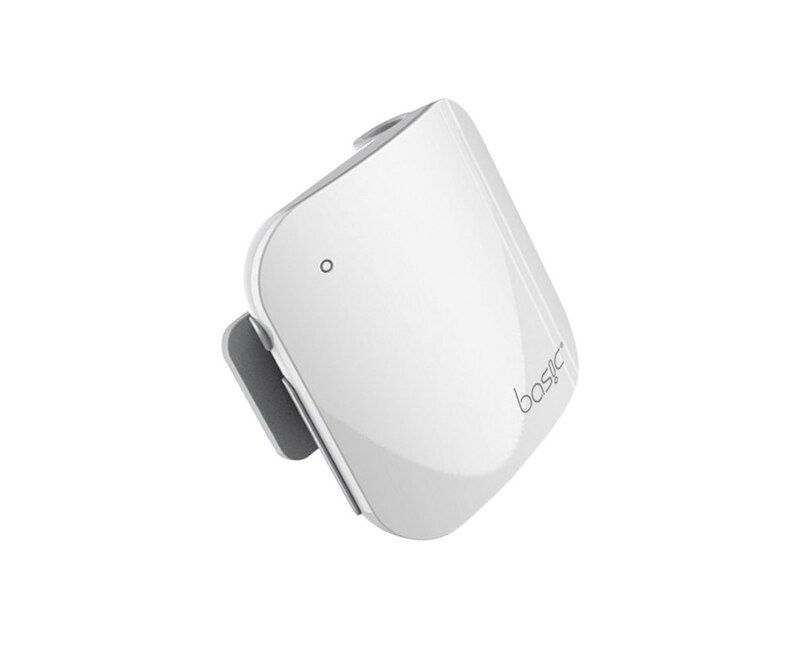 Enhanced sound reproduction that is as natural as possible and true in every detail. 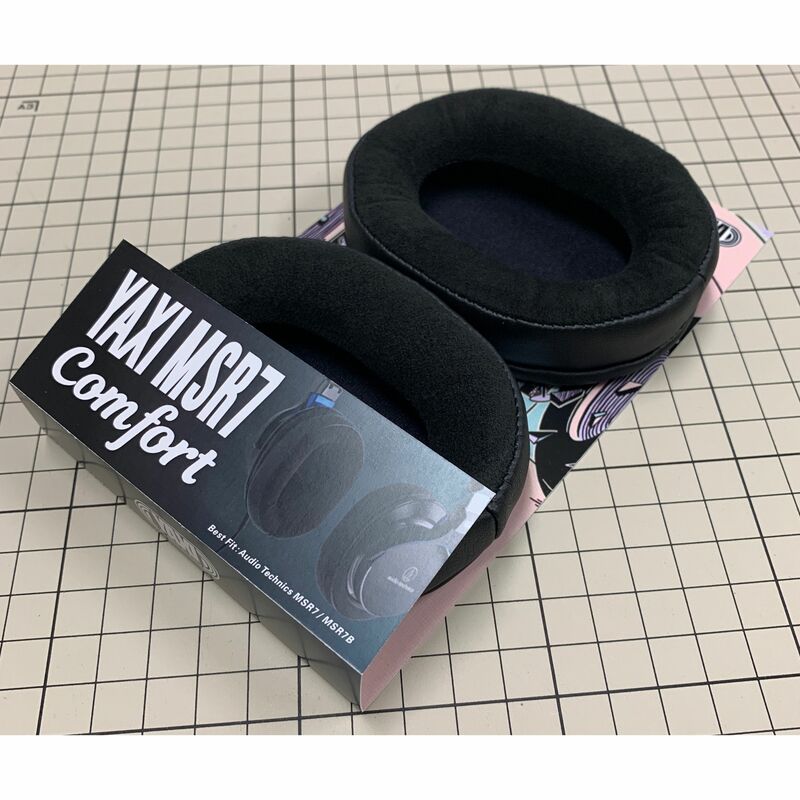 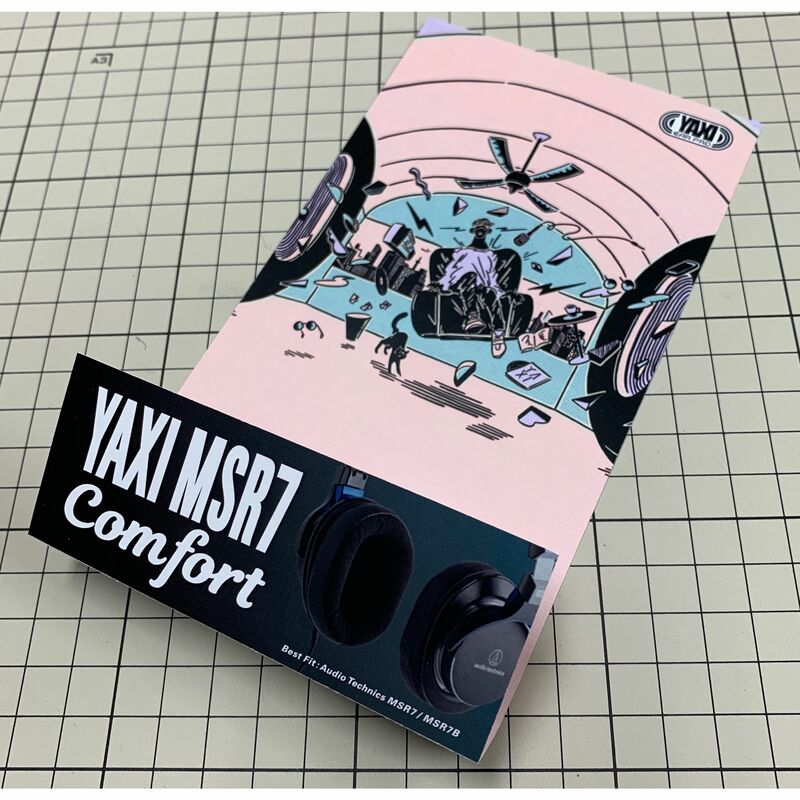 In addition, long lasting comfortable and perfect fit, the Alcantara covered the contact surfaces gives you ears a break.